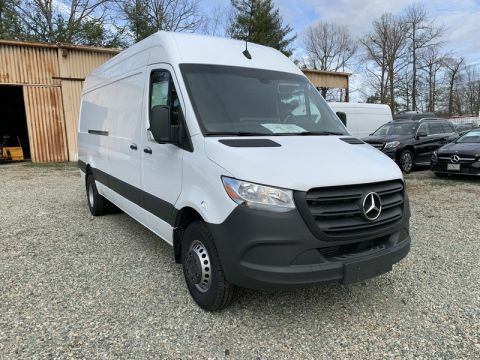 Only 5 2500 Cargo Van models left in stock! 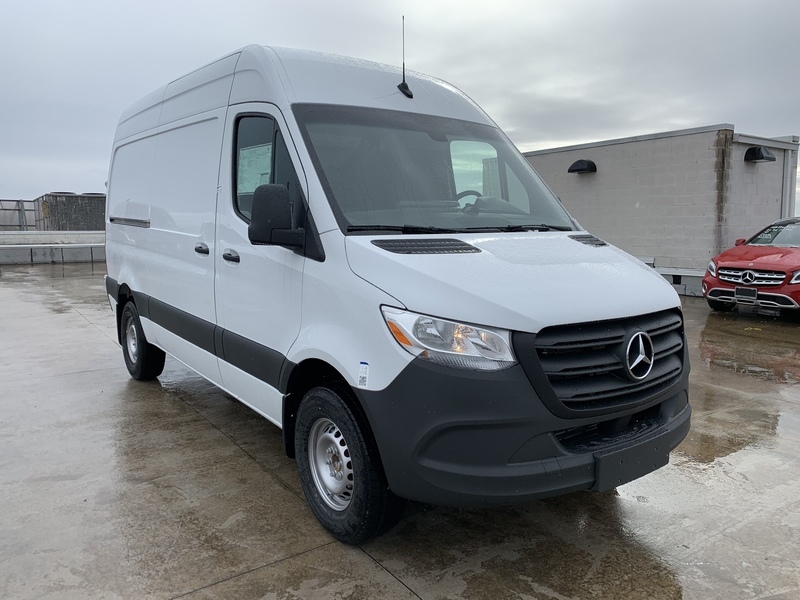 2019 MERCEDES-BENZ SPRINTER CARGO VAN 2500 HIGH ROOF 144" WHEELBASE IN ARCTIC WHITE OVER BLACK UPHOLESTRY. 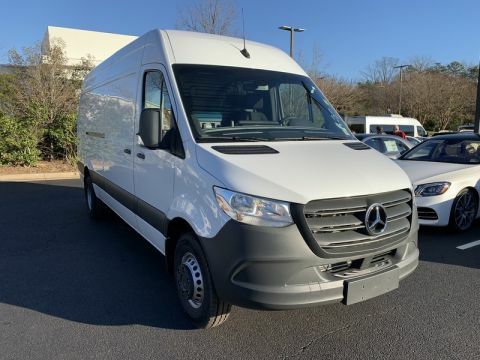 LOADED WITH CARGO PARTITION, POWER/HEATED MIRRORS, REAR STEP BUMPER, AND MORE! !